Through this partnership the companies aim to revolutionise cancer care along with healthcare in general. 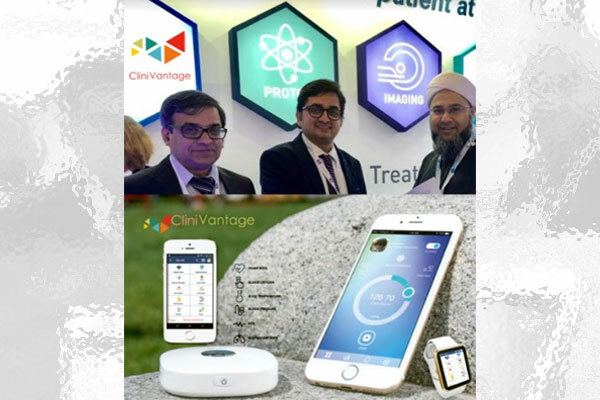 Clinivantage Healthcare Technologies announced a global strategic partnership with SAH Global. Through this partnership Clinivantage will deliver joint solutions designed to leverage and deploy their connected healthcare ecosystem for the best cause of cancer patients across the globe. This will empower SAH Global, to seamlessly connect and enable an new level of intelligent care, engagement across patients, smart chronic care management, remote and extended care, telemedicine, delivering high end healthcare connected systems across IoA and DoT. “In the age of heavy competition in every field, partnerships and joint ventures are the way to sustain. But, joint ventures like Clinivantage and SAH, are exclusive and of great importance as both render unique services and products that are unmatched in their own domains. We are thrilled to form an alliance with Clinivantage Healthcare – which has core values closest to that of SAH Global. It’s the best of both worlds,” said, Feroz Agad, Chairman, SAH Global.